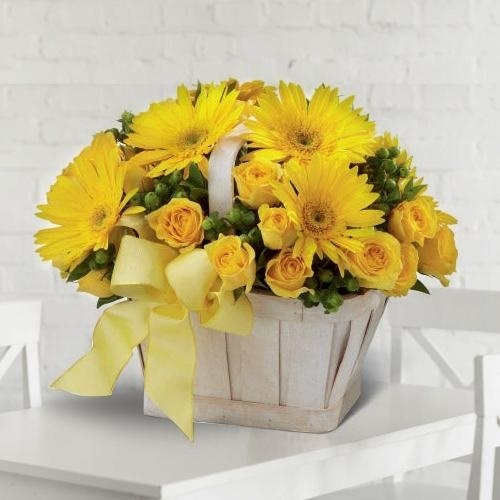 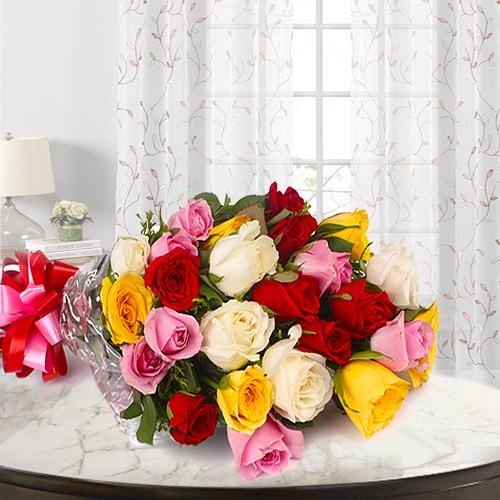 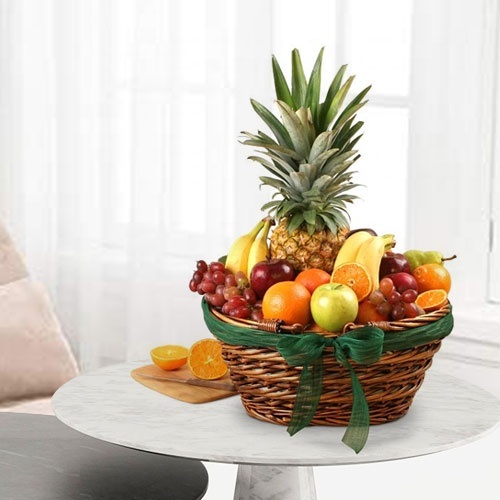 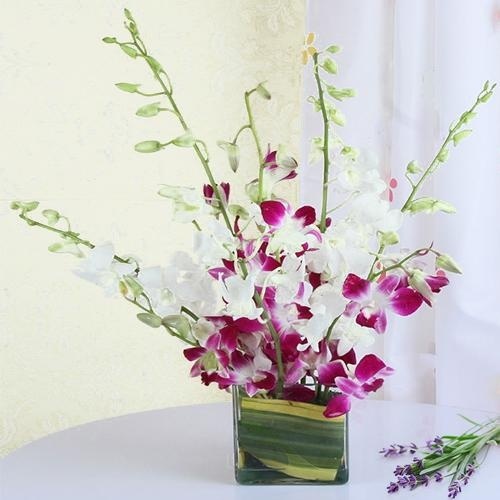 Order Online and get an assured Delivery of Mother's Day Flowers in Jabalpur from anywhere in the world like USA, Canada, England, Australia etc which is surely going to make your Mummy know that she is special to you. 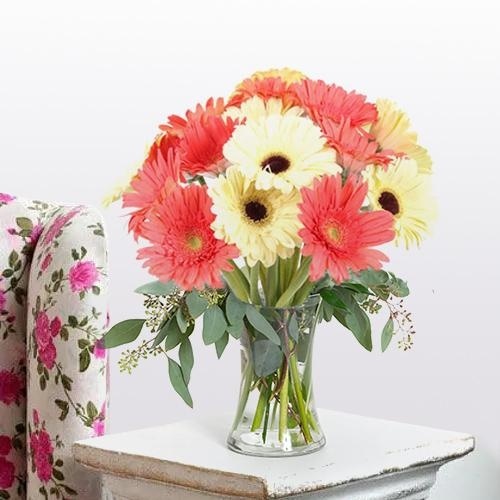 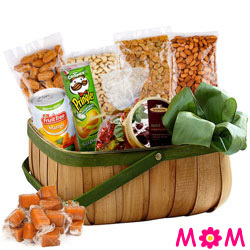 Grace your Mom with Premium Floral Gifts Online and make this day special for her. 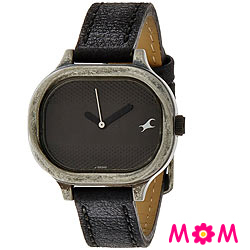 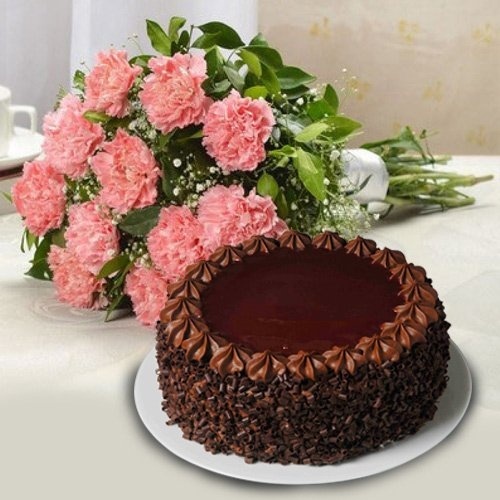 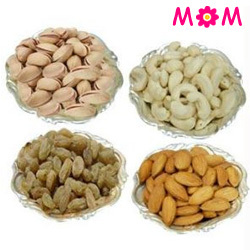 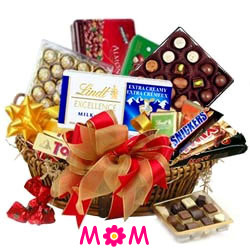 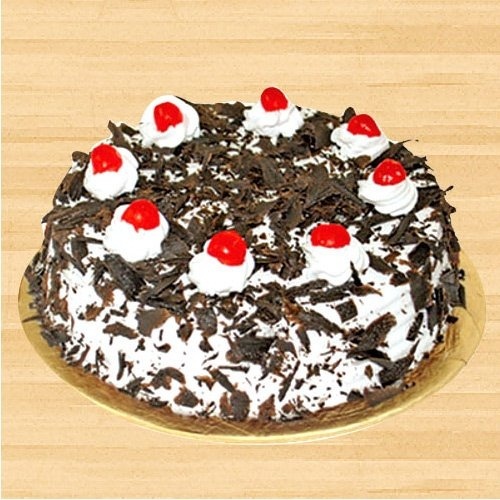 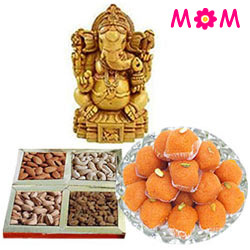 Avail our service for a Free Same Day Delivery and Send Gifts to Jabalpur on Mother’s Day. 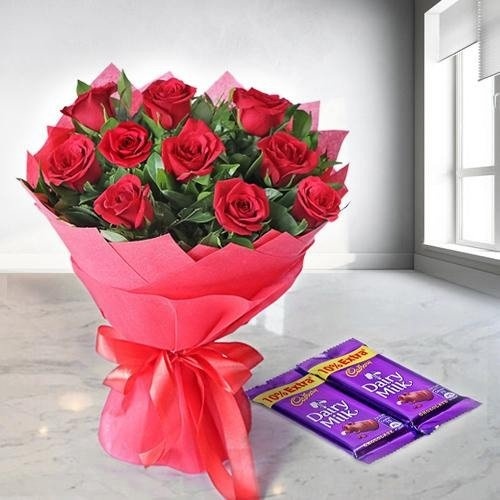 Choose 12 Pink Rose in Vase, Beautiful Gerbera and Attractive Bouquet of Pink n White Carnations with a Chocolate and Haldiram Soan Papdi, Necklace Set, Saree, Dinner Set, Hair Dryer etc for your Mummy at affordable price on Mothers Day anywhere in Jabalpur like Anwar Ganj, Ghamapur, Vidya Nagar, APR Colony, Sneh Nagar etc. 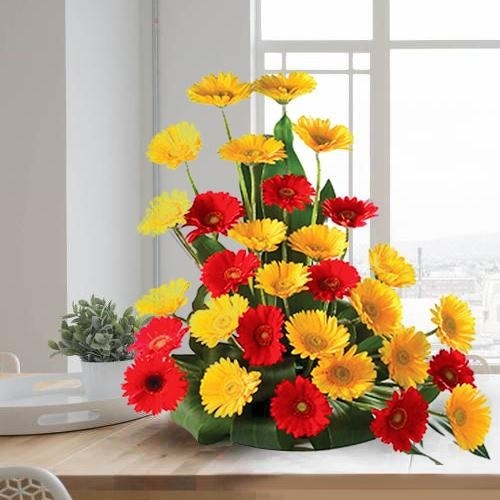 Order Fresh Flower Gifts for your Mom, from our huge collection of Online Flowers & Bouquet and Send Mother’s Day Gifts to Jabalpur. 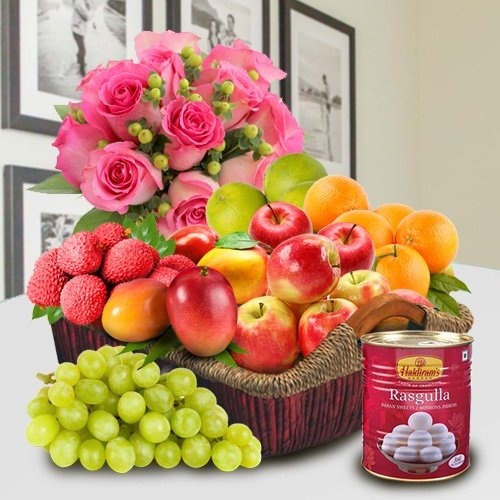 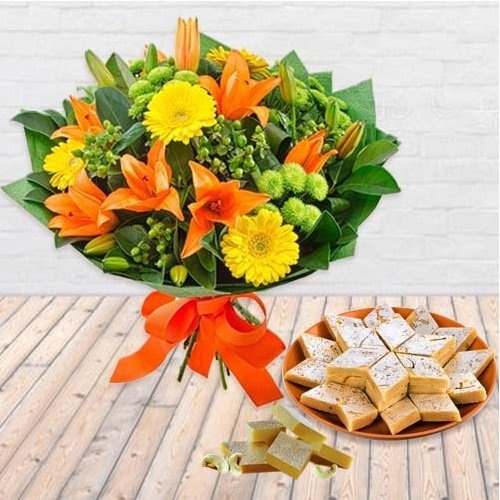 We have Floral Combo of Lily, Rose, Carnation, Gerbera, BOP and Orchids and the Bookey and Arrangements can be teamed with Balloons, Greeting Cards, Black Forest Cakes , Eggless Cake, Fresh Fruits, Chocolates etc, for an assured Same Day Delivery in Jabalpur on Mothers Day. 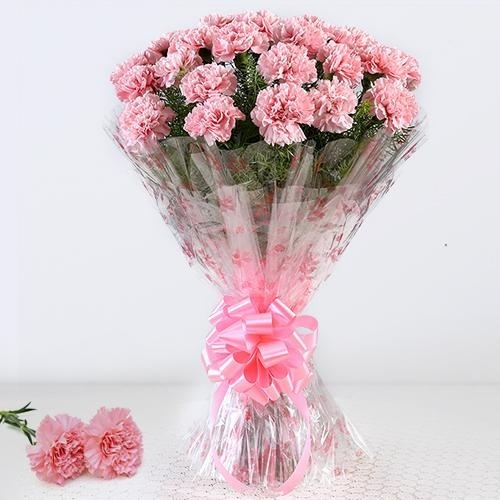 12th May 2019, Mother's Day in Jabalpur, Madhya Pradesh is a very special day. 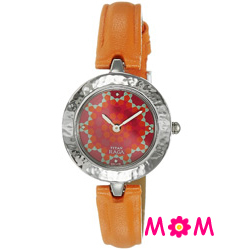 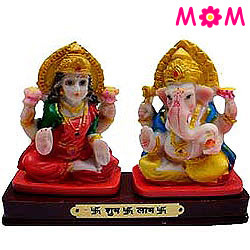 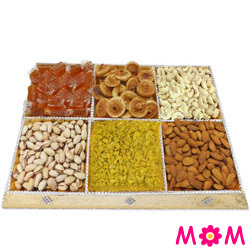 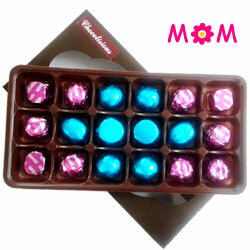 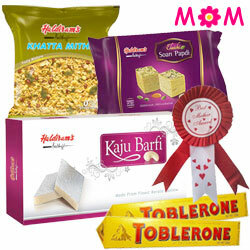 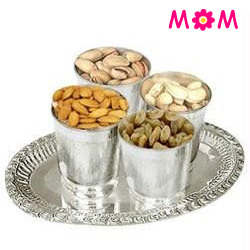 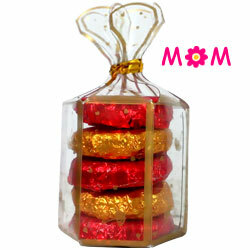 Make it a memorable occasion for your Mom by Sending Gifts to Jabalpur and show your love for her. 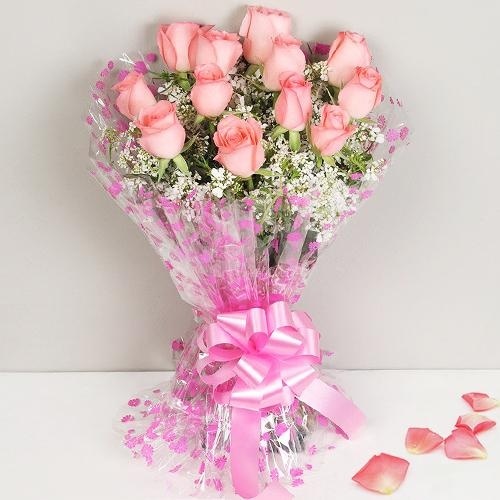 Send Mother’s Day Flowers to Jabalpur and add a personal message to make it a Sweet Gift for your Mummy. 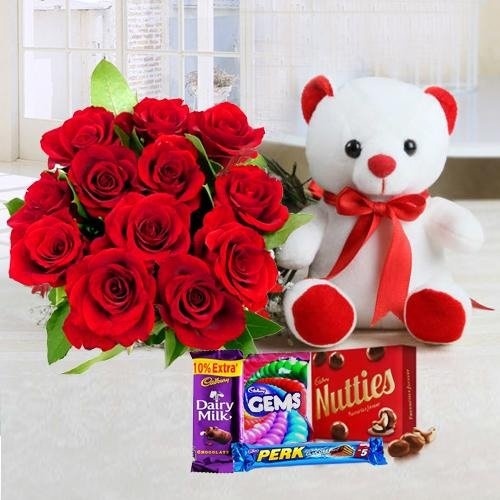 We have more than just Bouquets on our website, you can order anything from more that 200 Gifts n Combos for your Mother available for Free Same Day Delivery. 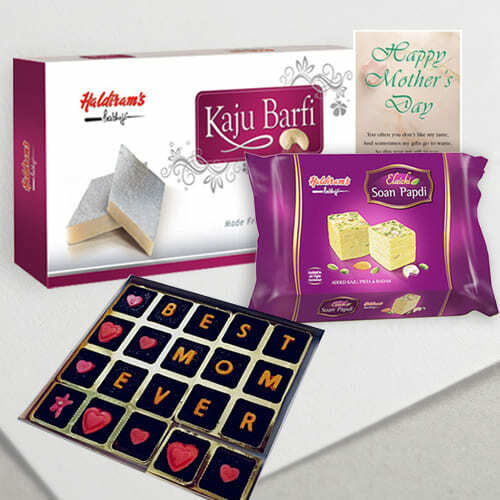 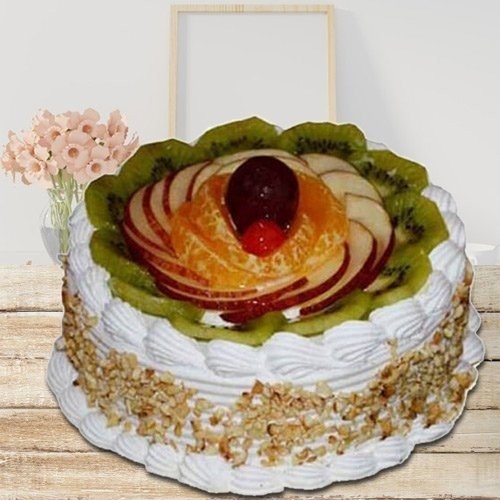 Choose a Gourmet Hamper with Horlicks & Fruits or a Fresh Fruit Cakes with Haldiram Gulabjamum for your Mummy in the city and wish her Happy Mothers Day. 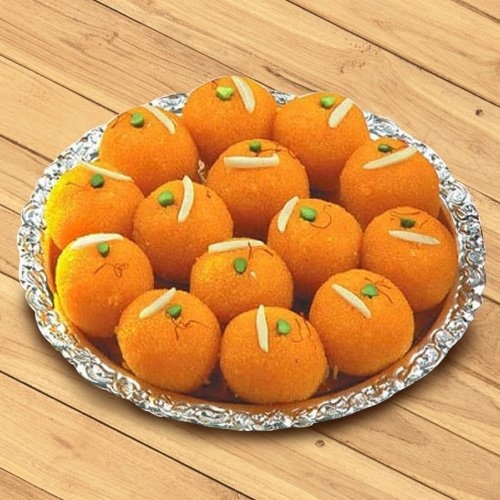 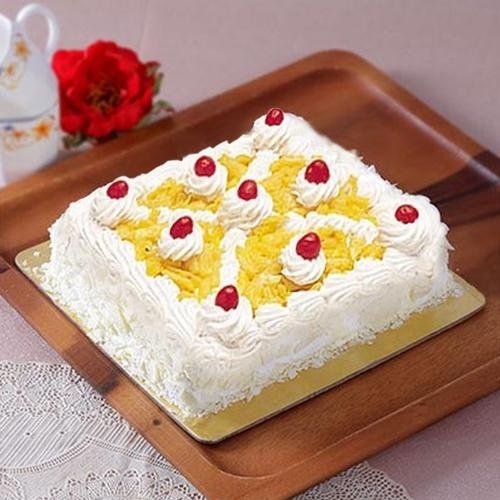 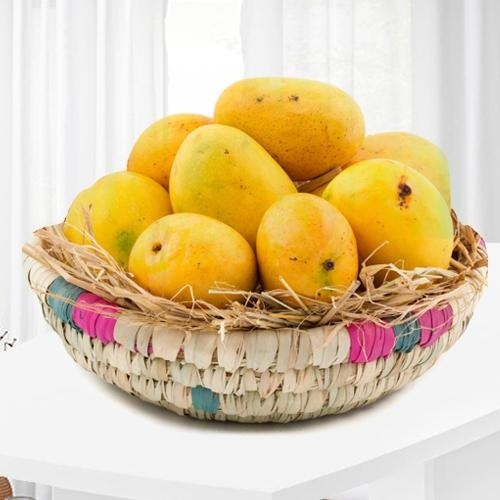 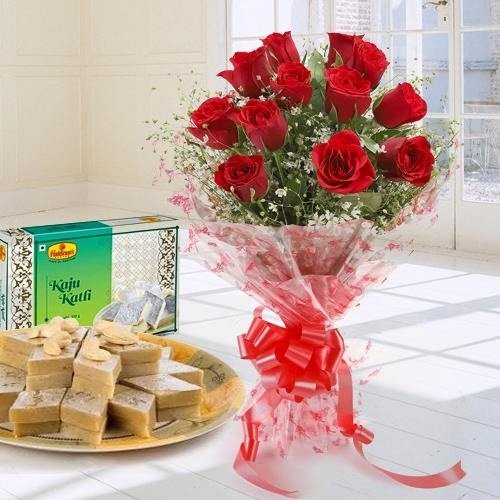 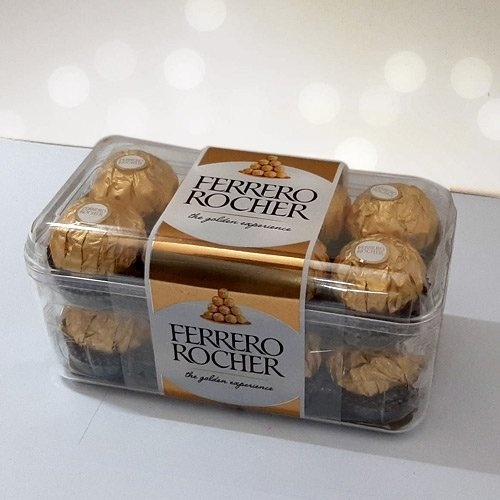 We also do a Midnight Gift Delivery on Mother’s Day all locations of Jabalpur like Sneh Nagar, Ghampur, APR Colony etc to pleasantly surprise her.